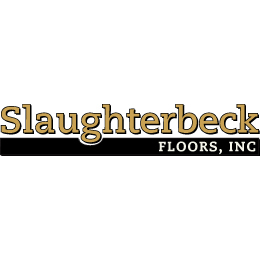 Slaughterbeck Floors is a Northern California flooring contractor, installer servicing the San Jose Bay Area. They have an extensive Campbell-based showroom showcasing the many different floor coverings offered including hardwood, laminate, carpeting, bamboo, cork, leather, luxury vinyl and more. In addition to floor covering installations, Slaughterbeck Floors also provides hardwood refinishing and cleaning services.